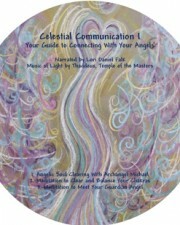 Each and every one of us has been assigned a group of celestial beings, angels and spiritual guides, to assist us on our life journeys. These benevolent spiritual beings are filled with nothing but unconditional love for you. Their only goal is to help you live the life of your dreams. They sit by your side waiting to help in any way they can. 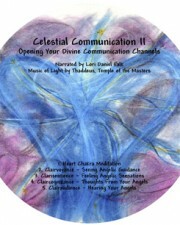 The Celestial Coffee Clatsch, a series of three Celestial Communication CDs, will take you on a number of beautiful guided visualizations designed to show you how to interact with the angelic realm, how to ask for divine guidance, and then to listen for the answers. 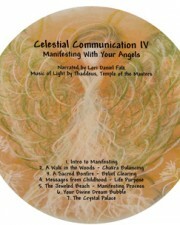 We invite you to enjoy this magical celestial journey.